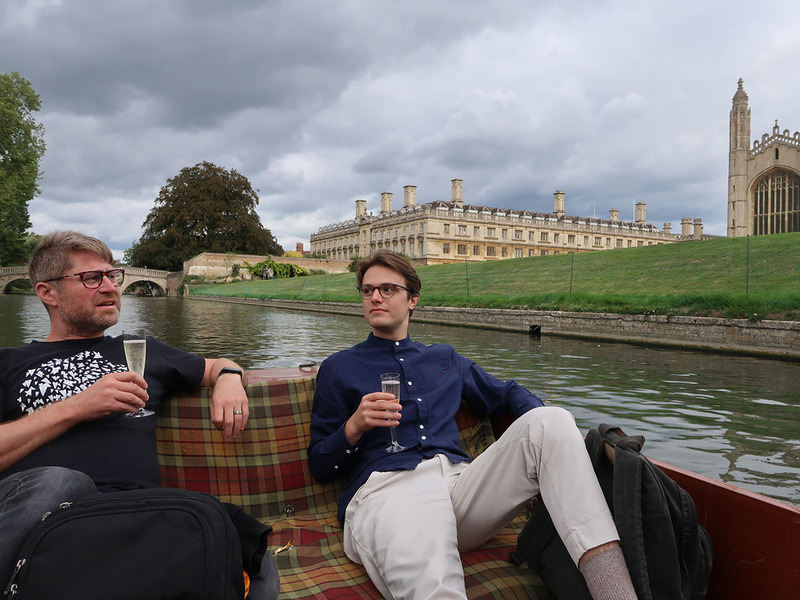 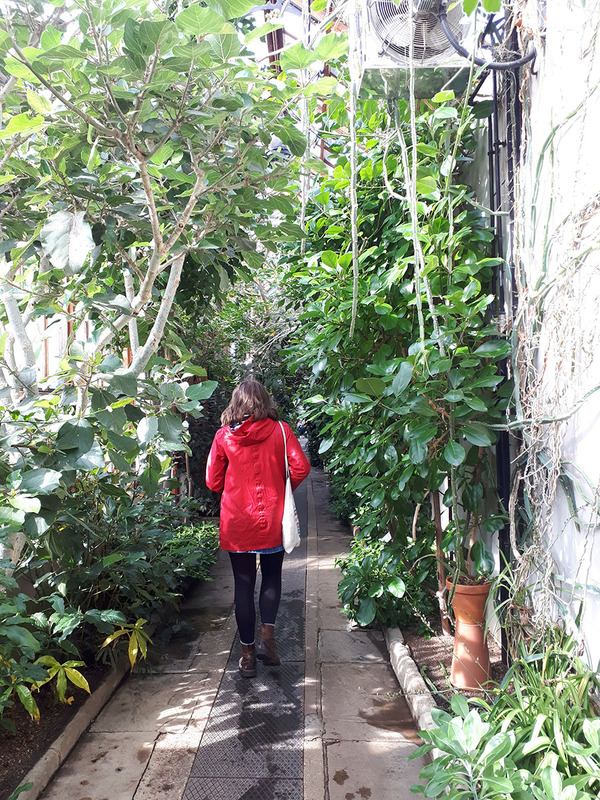 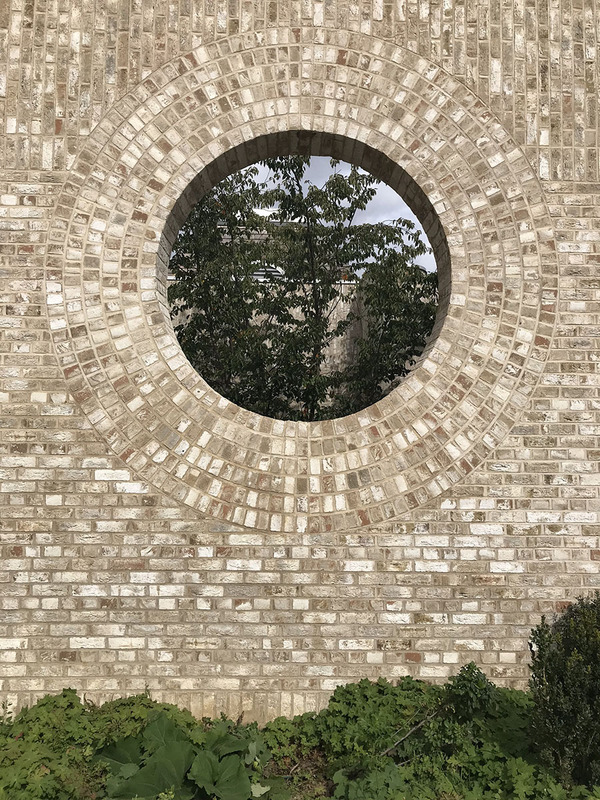 This year Spacehub explored Cambridge for the day. 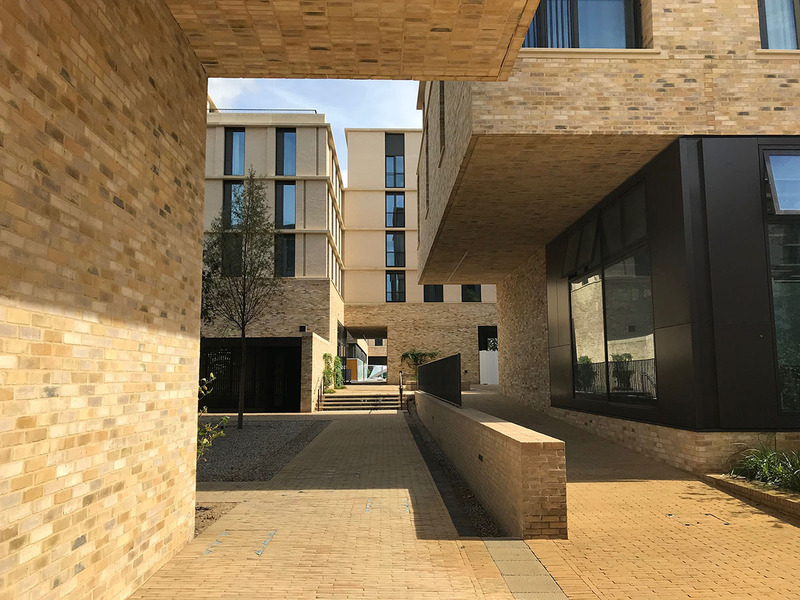 We visited Accordia in its tenth year since completion, which was the first housing development ever to win an RIBA Stirling prize. 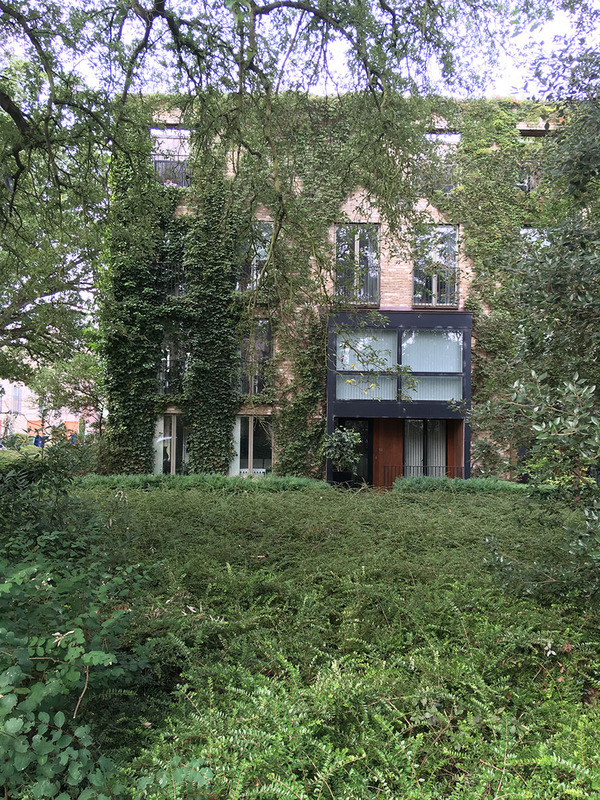 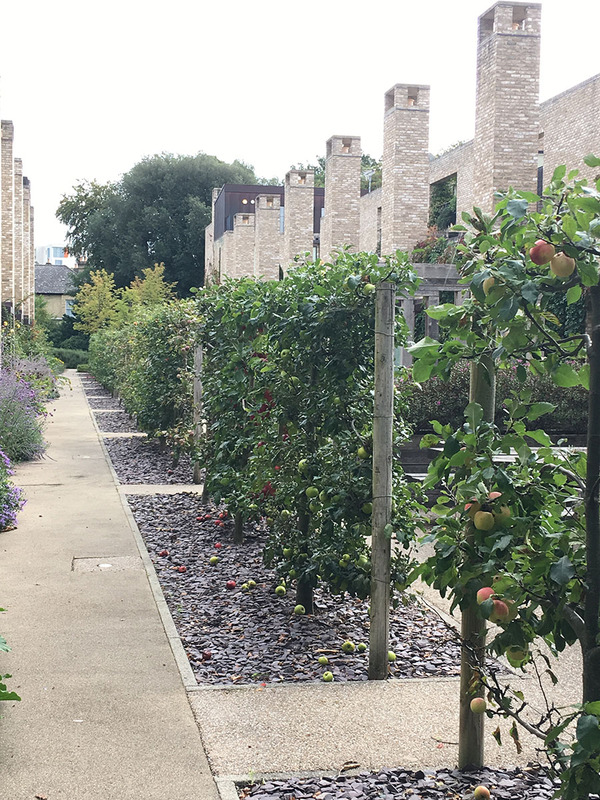 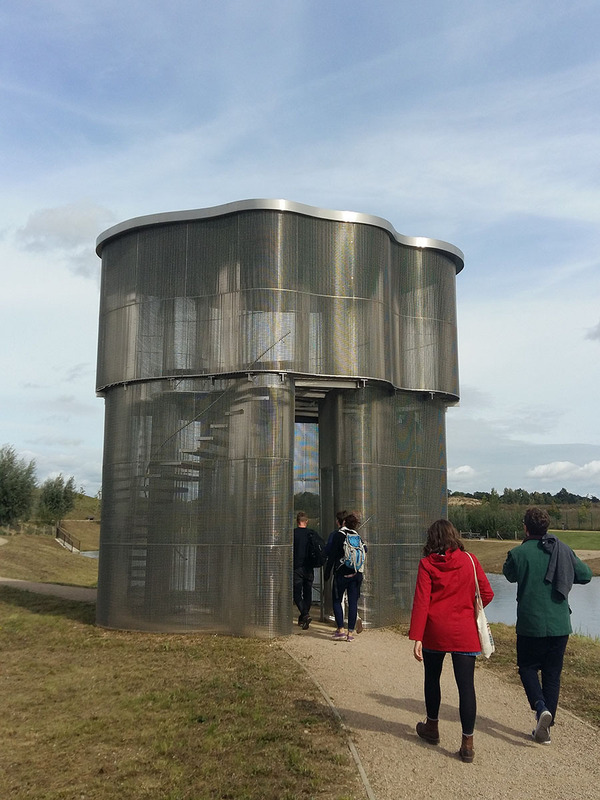 We also visited North West Cambridge university campus, a project a few of us have been involved in previously. 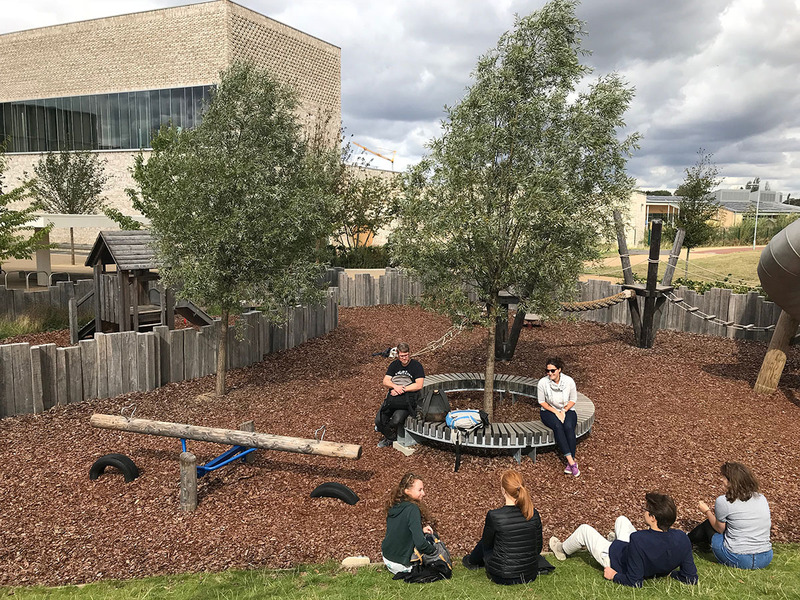 It was great to see phase one complete including the beautifully detailed Storey’s Field Centre and Eddington Nursery. 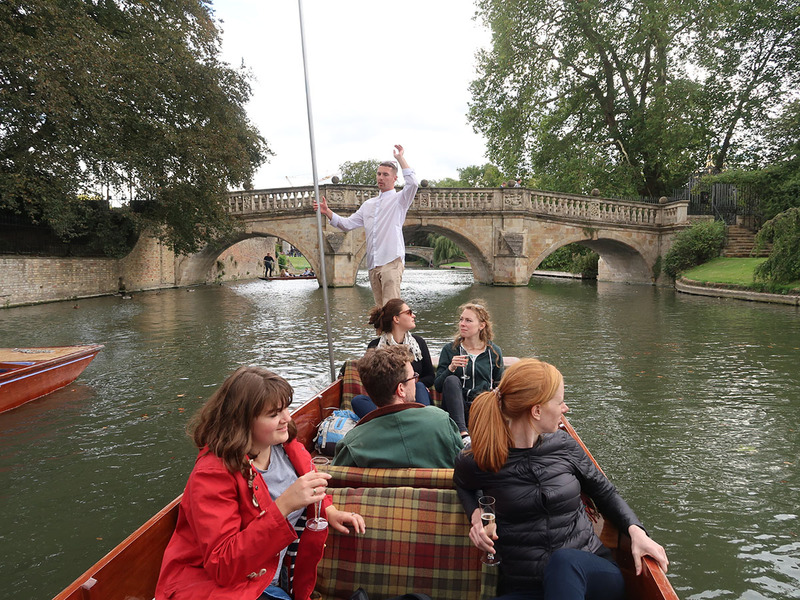 We then enjoyed an obligatory punt on the river Cam.